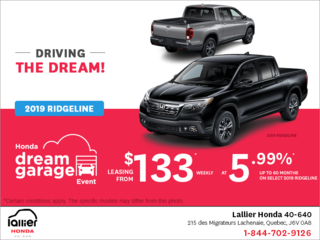 Amazing prices and always more for your trade-in, even on leases! 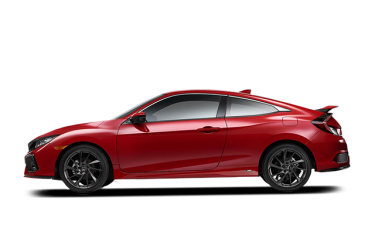 A Vast Inventory at Hand. 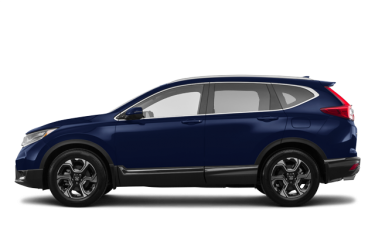 Whether it's for an oil change, repair or upgrade to your vehicle, Lallier Honda 40/640 provides quality service each and every time. 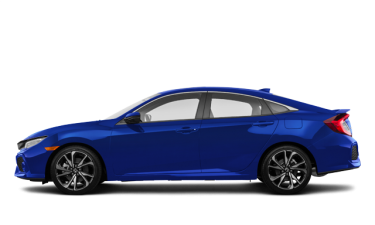 Our team of experts will find you the perfect financing solution. 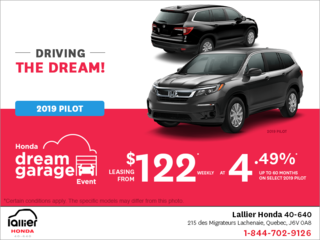 With Lallier Honda 40/640, you'll be behind the wheel of a new vehicle in no time! 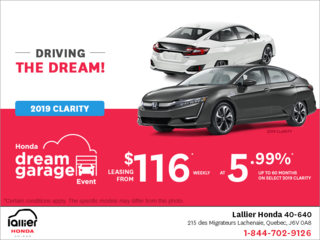 Take advantage of our exclusive offers or receive them by email. 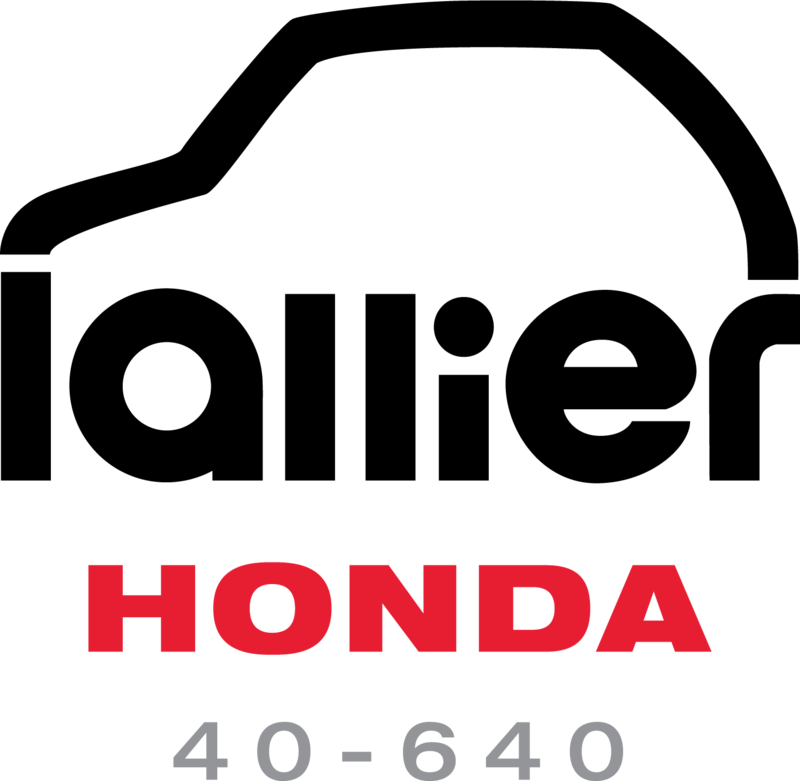 Lallier Honda 40/640, a member of Groupe Lallier, is one of the largest Honda dealers in the region. 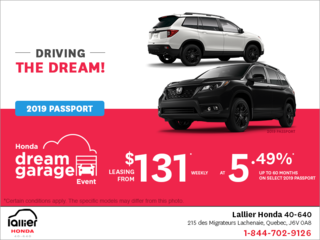 For nearly 40 years, Lallier Honda 40/640 has offered a wide range of Honda vehicles at great prices. 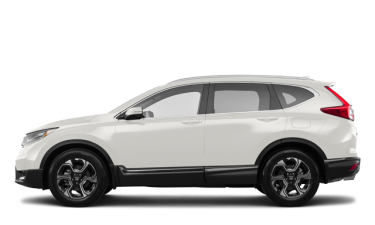 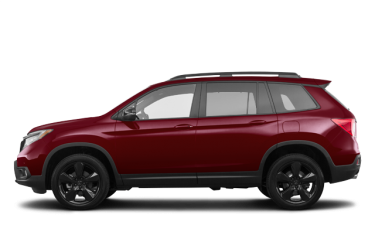 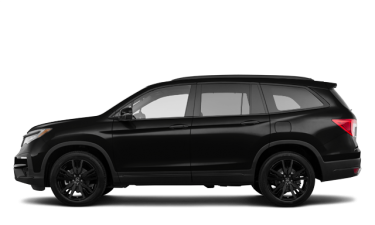 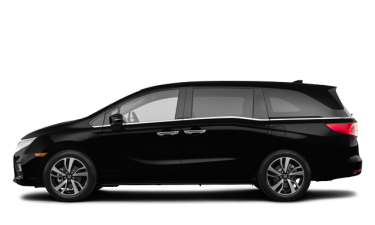 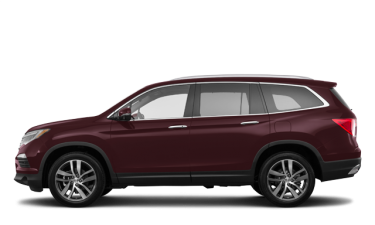 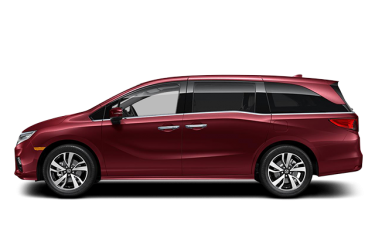 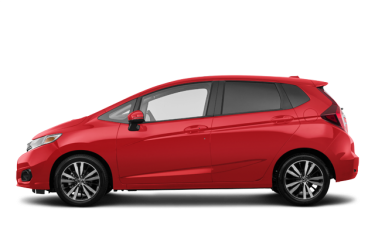 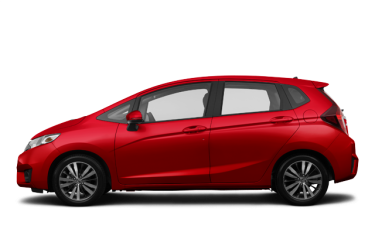 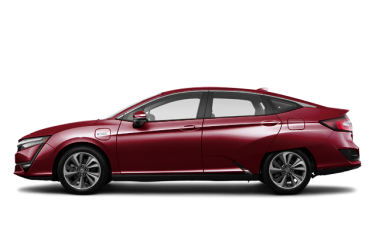 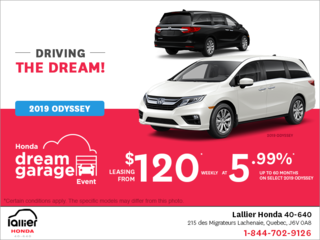 From the newly-redesigned Honda Civic to the safe and efficient new Accord all the way to the popular and spacious CR-V, we stock the complete lineup of new Honda vehicles in Lachenaie. 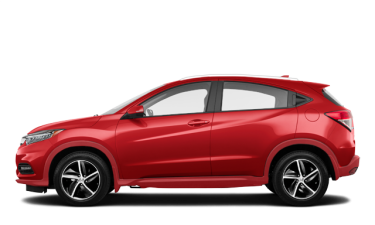 If you are looking for a pre-owned vehicle, we also boast a large selection of high-quality used models from a variety of trusted automakers. 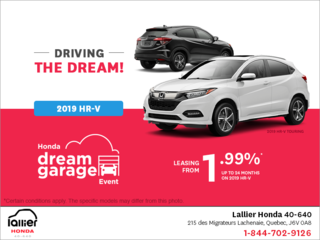 At Lallier Honda 40/640, we believe that each customer is unique – that’s why we’re committed to providing friendly and professional after-sale service to each and every person who walks through our doors. 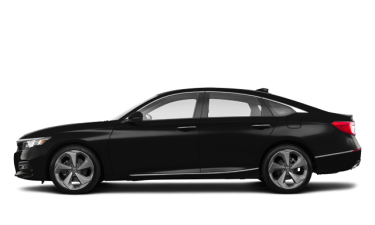 We offer unparalleled customer experience as well as competitive prices on all of our vehicles and services. 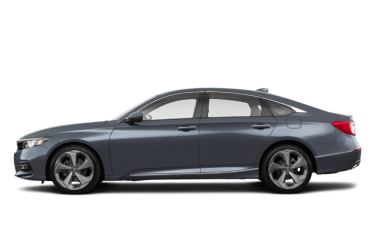 When it comes to financing, our team will do everything they can to secure you the lowest rates and the best terms, so that you can drive off the lot in a new or pre-owned Honda vehicle with peace of mind. 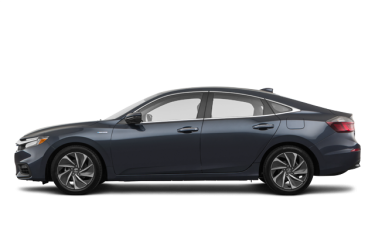 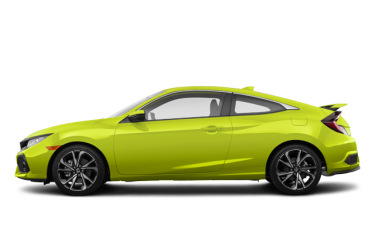 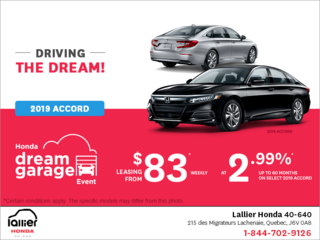 Lallier Honda 40/640 invites you to visit our website, where you can browse our complete inventory of new and pre-owned vehicles. 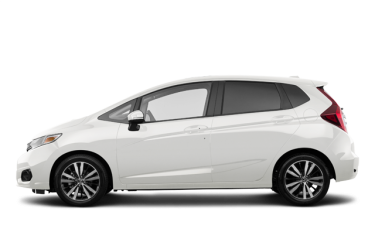 With our online showroom, you can view high-quality images of each of our vehicles from a variety of angles, so that you can get to know them before you book your test drive. 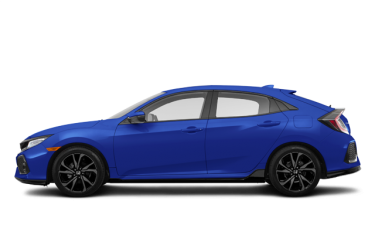 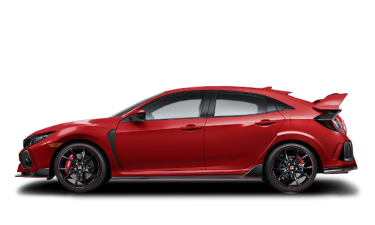 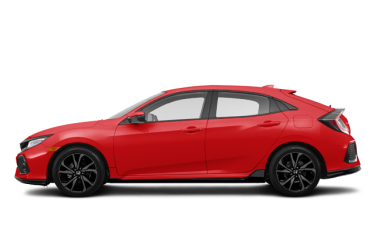 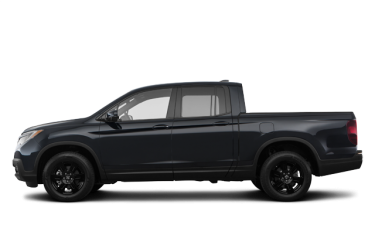 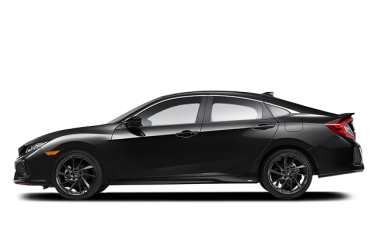 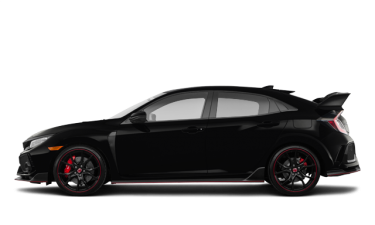 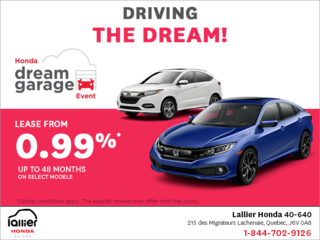 For more information about our inventory, financing, service, parts or anything else, get in touch with Lallier Honda 40/640 today by calling 1 844 702-9126, or by using our online contact form. 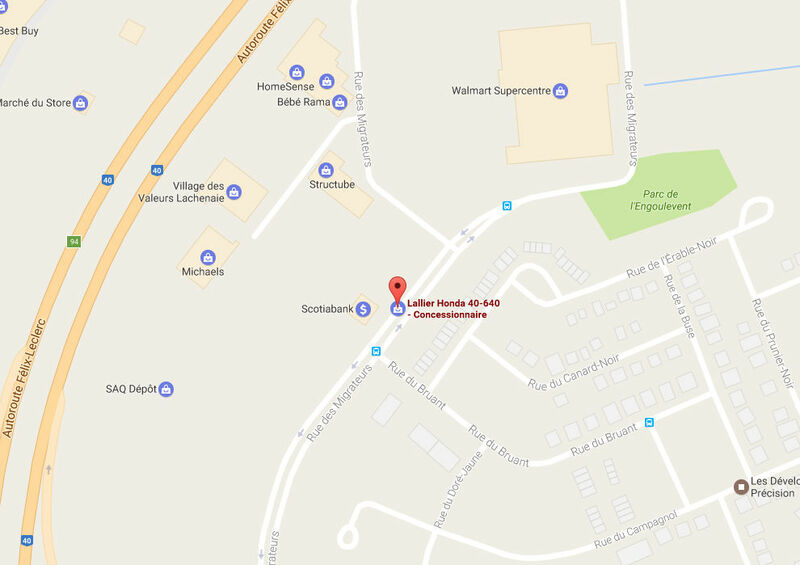 We are located at 215 rue des Migrateurs, just off of highways 40 and 640.